Playing online roulette can be a relaxing way to unwind at the end of the day. 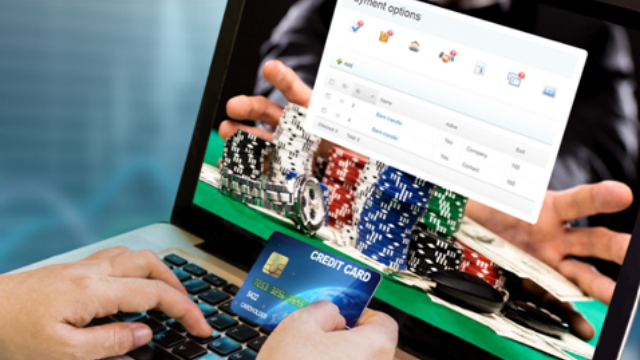 There may even be some cash rewards when you play the online casino. 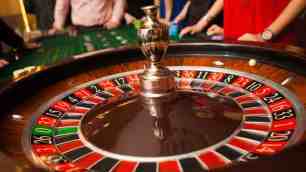 Roulette has been around since the 18th century, then evolved to online games late 20th century. 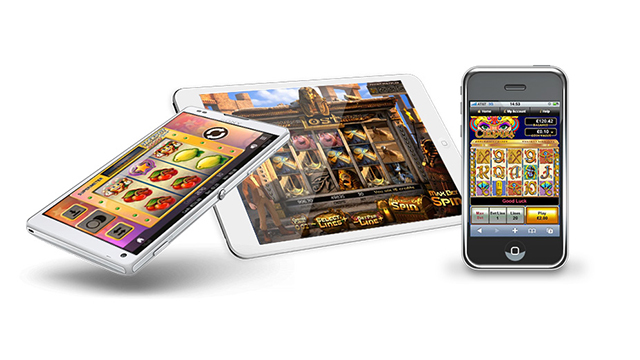 Roulette offers a simple way to play your favourite game in the comfort of your home. The rules of roulette are fairly simple to learn but did you know that there are also different online roulette systems? They can vary by rules, strategy, and house edge. There can also be regional differences. 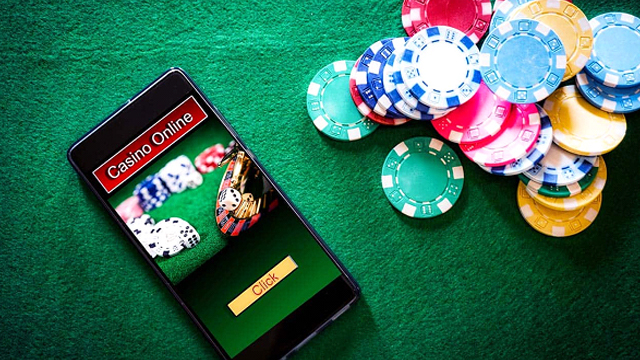 Since there is so much competition in online casino games, there is a great demand for different types of roulette games by online players. Check out some of these different roulette games so you can decide if you want to stick to playing your favourite, or give one of the others a try. American roulette has a slightly different wheel than European roulette. There are 36 numbered slots and two green slots of 0 and 00. During the late 19th century in Louisiana, the game had the numbers 1 to 28, with 0, 00, and an American eagle. This type of game offered a huge house advantage. Back then, this wasn’t a popular game, as very few players won. The game has eventually evolved, and newer variations were made in Mississippi. Now the players’ odds have been substantially increased. European roulette first started in France and Germany. It’s been around for much longer than American roulette. European Roulette is often considered the original game. In European roulette there is a single zero (0) on the wheel. This pocket represents the house edge, which is about 2.7%. Without that, there would be no house benefit, and therefore no point in running a casino business. Your odds are better on the European roulette wheel and will be your best option, unless you’re a patriotic American. French roulette is popular with people who visit Monte Carlo to play roulette games. This version has originated in France and has a big following. The wheel is basically the same, with only a few differences in rules. Mini roulette is a game found online. There are fewer numbers on the wheel, making it much smaller. There are both American and European variations of the game. Usually there are only 13 total numbers on the wheel. The house edge is usually about 7.69% and it has the same rules as European Roulette. This is a specific game developed by the online NetEnt company. It’s similar to American roulette with the two 0 pockets: 0 and 00. There is also some added functionality to the game. 3D roulette has been developed by Playtech. It’s similar to European roulette, with only one 0 and the same rules. But instead, the game is in 3D much like you’d see when you’re at a real casino. If you’re tired of the usual roulette game, you may want to give this one a try. Multi-Ball roulette is a fun new twist. It actually involves more than one ball. Some games have two balls, some 3, but there are actually ones that have up to 10 balls. The wheel has the usual red and black of European roulette. There is also still only one 0 pocket, so that keeps the house edge at 2.7%. Roulette Royale goes one step beyond your usual American roulette. 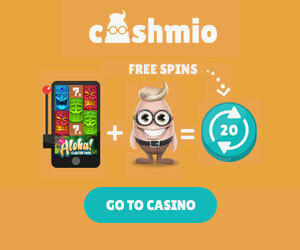 This game is progressive, so as you play, your odds are increased that you’ll win a much larger payout than playing your typical game of roulette. There is also a jackpot side bet. But you should know that there are greater house odds which are currently at 7.9%. This game can be enjoyed by pinball and roulette lovers, combining their two favourite games into one. Pinball roulette is similar to the European version of online roulette that you;’d play. The difference in this game is that it’s not played on your traditional spinning roulette wheel. Instead, the game is played with your classic online arcade pinball machine. If you’re not certain which game you’d enjoy, choose one and see how it goes. Always look for the percentage or house edge, so you understand how much of a chance you have at winning the big prize. Remember to always play responsibly when having fun plahying the different online roulette games.